call (720) 636-6064 to see how we can help make this transition much easier and more enjoyable. When your baby is born, new parents go through numerous unique experiences that come with a variety of challenges. 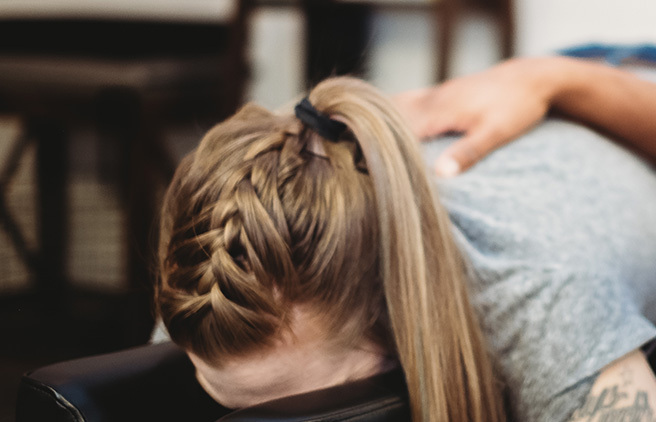 While one parent thought the back discomfort would be over after pregnancy, the other is just now realizing how often they’re carrying or bending over to pick up the little one — and the neck, back and shoulder stiffness and irritation that can come with that. Beyond new aches and pains, having to care for your new baby can add new stressors to your life. From feeding and crying issues to sleep deprivation and finding more time to spend with your little bundle of joy, many new parents can feel overwhelmed, anxious or depressed. Schedules are changing, and it can be hard to find enough time for self-care. These concerns are completely normal and chiropractic care can help. 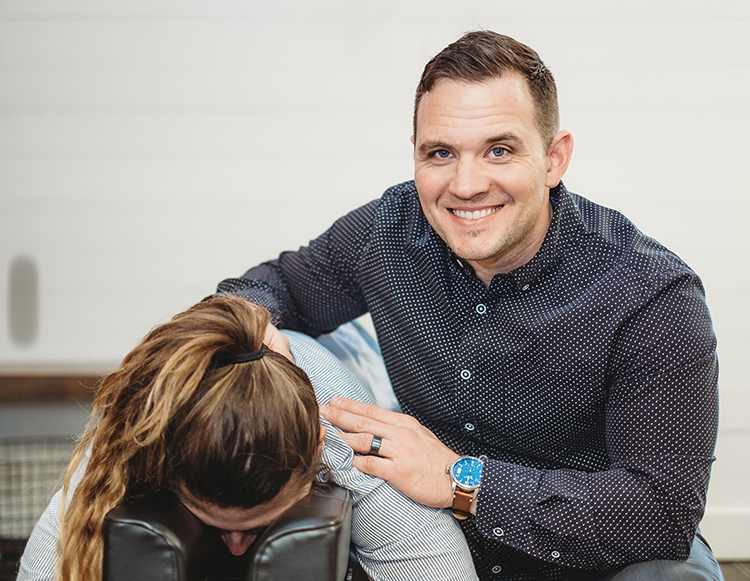 Whether reducing pain and joint problems or soothing new stressors, chiropractic adjustments help many new parents stay active and make it easier for them to take care of their babies.